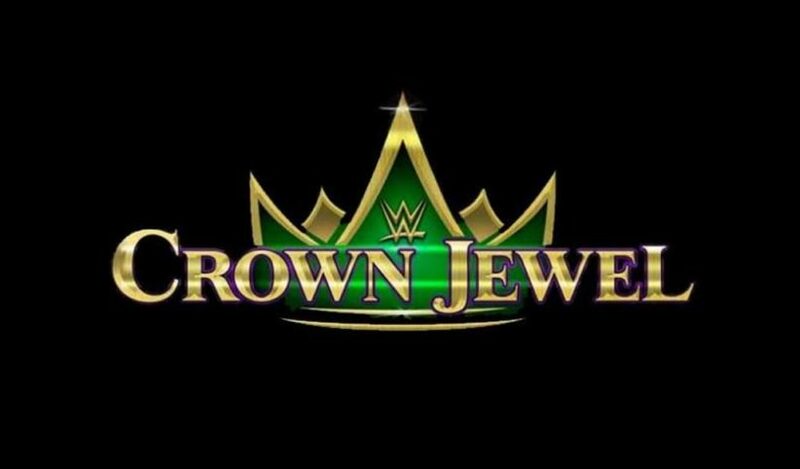 Comments Off on Should WWE go ahead with the Crown Jewel show in Saudi Arabia? On March 5, 2018, WWE announced to the world that they have entered into a long-term agreement with the Saudi Arabian government to present multiple live events per year in the country that would be marketed as pay-per-views. The deal, a 10-year contract that forms part of the Saudi Vision 2030, was immediately met with criticism. There was no backlash when WWE went there a few years ago for non-televised live events. But all of a sudden, just because now it involves a lot more money, things have changed. WWE was about to get paid millions and millions of dollars to showcase their product in the strict country which has one of the worst human rights conditions this world has ever seen. Saudi Arabia is known to treat women like second-class citizens. While women make up 70% of those who attend school and universities, their percentage in the workforce is just of 5%. It was only this year that the Saudi government allowed women to drive and up until June 2018, it was the only country in the world not to allow women behind the wheel. So imagine the backlash WWE got when they agreed to do a show with no women involved while in the middle of the often-promoted women’s revolution. Mind you, the women got compensated anyway even though they did not participate and some say the Evolution pay-per-view came due to the backlash they received. Triple H, speaking to the media, said that they can’t go to a country and force them to change their culture overnight. It was a work in progress, he said. For The Greatest Royal Rumble, the Saudi government allowed men and women to sit next to each other for the show, a first for a sporting event. There were absolutely no women on the roster or crew who traveled to Jeddah for the show. It was the proverbial “sausage fest” and then WWE threw a curve ball to probably test the waters. 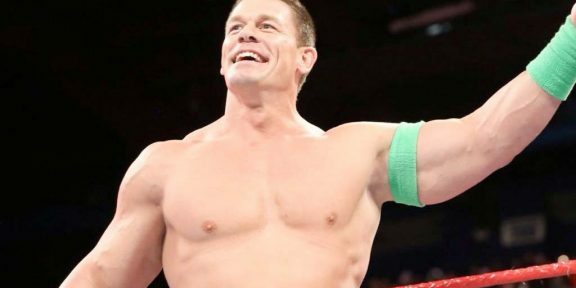 After being warned not to pull any stunts, WWE played one of the commercials that promoted the combined pay-per-views which was airing on the WWE Network live in the stadium. That had Sasha Banks, Bayley, Nia Jax, Carmella, and other female WWE Superstars in their wrestling costumes singing and dancing. The crowd reacted positively to it and were probably surprised, but the Saudi General Sports Authority, the governing body for these kind of shows, had none of it. “The General Sports Authority wishes to apologize to viewers and attendees of the event held yesterday in Jeddah for an ad that appeared before one of the segments,” a statement read. 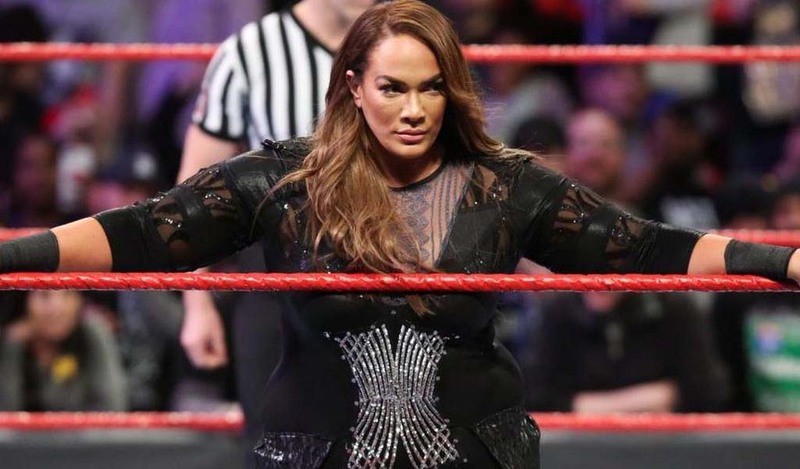 The apology continued saying that the General Sports Authority was clear in their decision made to WWE that no women should be part of the broadcast, live or via other footage such as advertising, as it conflicts with the values of the Saudi society. The Greatest Royal Rumble, the first event in this 10-year partnership, drew more money than any WrestleMania ever did and way more than a couple of them combined. 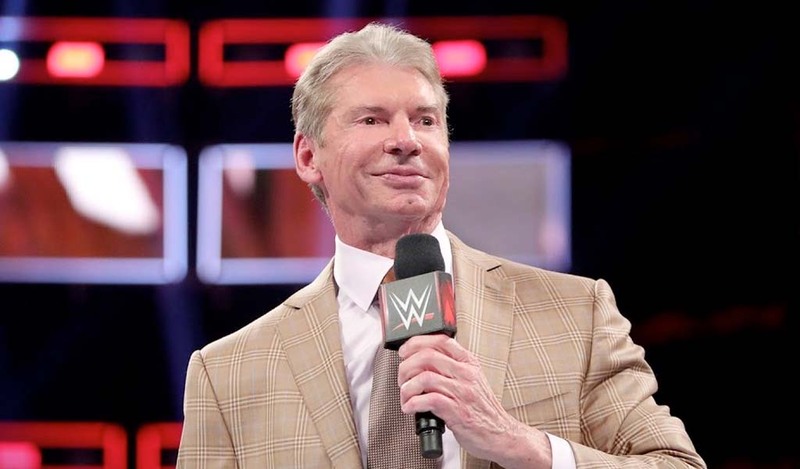 The exact financial information was never released with WWE citing a confidentiality clause in their contract, but just for that event alone, the rumors are between $40 to $50 million. That’s a lot of money. WWE is in the business to make money. The deal made sense because it brings a lot of revenue. At the end of the day, for a company, that’s what matters the most. You could say it was a deal with the devil, a high risk, high reward scenario. WWE weathered the criticism for the lack of women as part of the Greatest Royal Rumble, but now, the high risk portion of the deal struck. Two weeks ago, a Washington Post columnist and a big critic of the Crown Prince of Saudi Arabia Mohammad Bin Salman Al Saud, was allegedly murdered in his own country’s consulate in Istanbul, Turkey. Jamal Khashoggi, the journalist, went into the consulate on October 2 and was never seen again. Turkish intelligence officials say they have the audio of Khashoggi being interrogated and murdered, audio that was extracted from his iPhone which was left outside the consulate in the possession of his girlfriend while his Apple Watch transmitted everything. Now I have an Apple Watch, and transmitting via Bluetooth disconnects after walking away for a few meters. I’m not exactly sure how accurate that reporting is especially since the newest LTE Apple Watch doesn’t even work with a carrier in Turkey. But that’s a whole different story. The Saudi government is obviously denying everything but what happened couldn’t come at a worse time for WWE. The Crown Jewel pay-per-view is set for November 2, just over two weeks away. 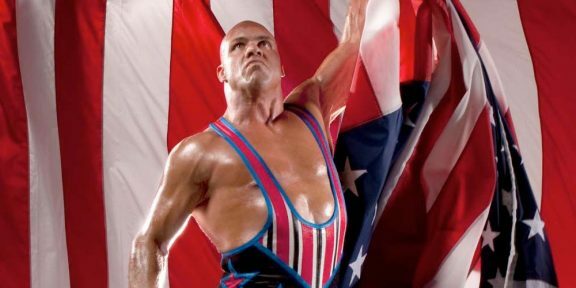 WWE has so far stayed away from commenting apart from saying that they are monitoring the situation. But the pressure is building. Another major event in Riyadh set for October 23-25, which is the Future Investment Initiative, is now also encountering problems with major companies pulling out following the news of alleged murder. Virgin Group, The New York Times, Huffington Post, CNN, Viacom, Los Angeles Times, Uber, and many other private entities have either pulled out completely from the event or else their highest-level executives are now not attending. This puts WWE in a very difficult place. Should they go ahead with the pay-per-view? Or should they cancel? There’s no easy answer to it. There’s a case for both yes and no. It’s not as simple as saying we’re not doing it. It’s different from the Future Investment Initiative scenario. 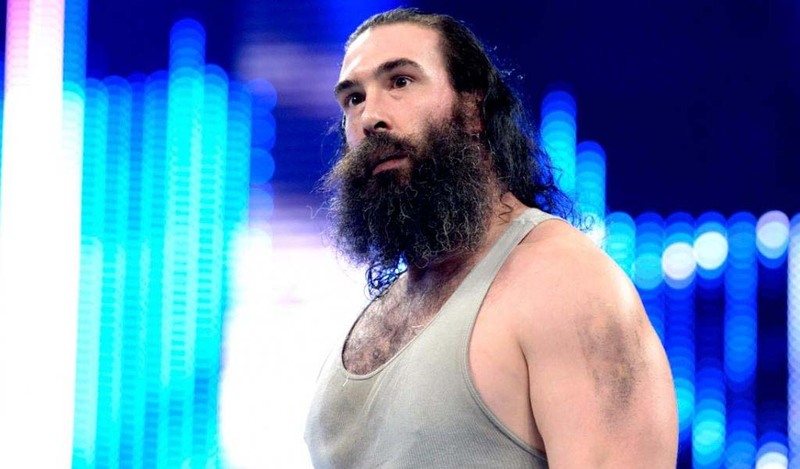 WWE is in a long-term deal that probably is not easily breakable. Plus, the amount of money they are getting is ridiculous for a single show. From a business perspective, it’s not such a good idea to pull out. It might not even be legal to pull out depending on their contract. And then you have the United States government which is involved in military sales with Saudi Arabia. President Donald Trump has already said that if the U.S. halts the sales, the U.S. would be “punishing itself” even if it’s determined that the Saudi government ordered the hit on the journalist. The latest $110 billion order from the Saudis will ensure hundreds of thousands of jobs in the United States which will benefit defense contractors such as Lockheed Martin and other American companies. Several U.S. Senators have already pleaded with WWE to reconsider doing the pay-per-view. I say these U.S. Senators should first look at their own government and lead by example. Don’t expect private entities to stop doing business with the country when your own government is in bed with the devil as well. WWE has an obligation to its investors to bring as much money as possible and be as profitable as possible at the end of the year. The reality of it is that Saudi Arabia will not get kicked out, say, from other sporting events because of the political turmoil. Airlines will not stop landing there, foreign hotels will not close business, and by the looks of it, the United States government will not stop selling to Saudi Arabia either. 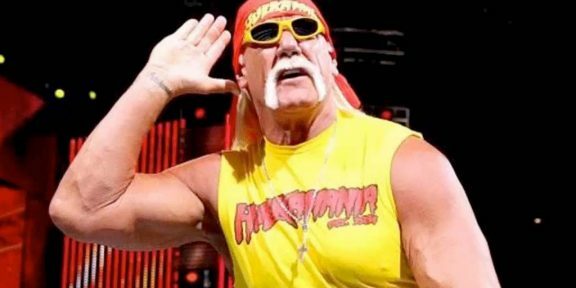 So, I ask, why should WWE stop? If I was in charge, I’d go ahead with the show. Entertain 25,000 people. Pack the bags, collect the check, and go back home. Their job is to entertain those people who have nothing to do with all this mess. As with most news, this whole event will get lost once a new news cycle hits. And then, everyone will go back to the usual “I don’t care what’s going on in Saudi Arabia (or China or North Korea or anywhere else).” Because in reality, you don’t really care. I bet that most fans who are calling for WWE to cancel the show can’t even pin point Saudi Arabia on a world map. And those who canceled the WWE Network “in protest” of this show will swallow everything back and resume their service once the Royal Rumble comes around. Admit it, you know you will.